Learn more about Orange County interfaith events at the Orange County Interfaith Network. Prefer to Sign Up Online? 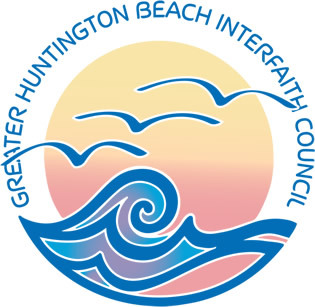 Please indicate which of the following Greater Huntington Beach Interfaith Council Events you would like to support through active participation on the Event Committee. Please consider active support for at least 2 of these events. Annual dues are $25.00. Larger donations are appreciated and enable us to continue providing interfaith service to our community. We are a100% volunteer organization.